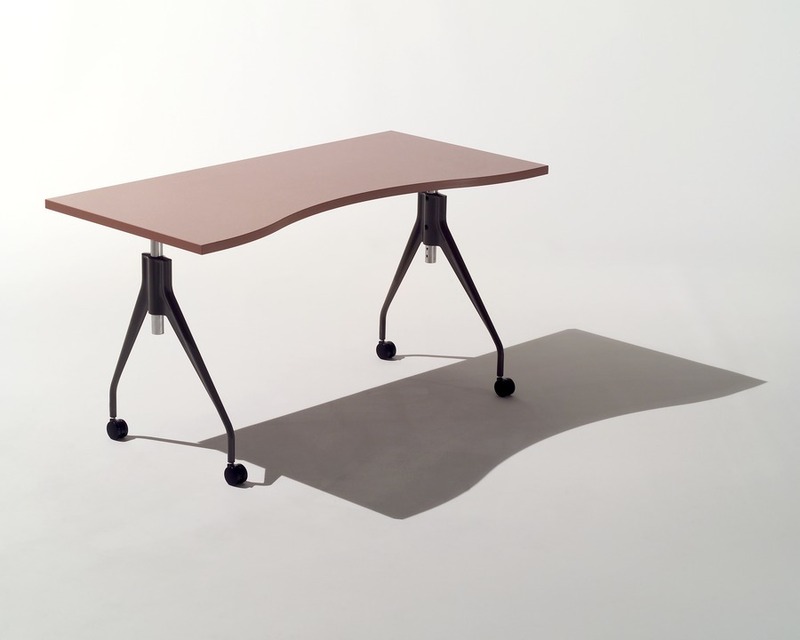 The Avive Tables help bring a workspace to life. Mobile and agile, these freestanding tables, table desks, and table extensions can be used in workspaces instead of panel-hung work surfaces, or to create community spaces. Wherever they are, they help cost-conscious companies keep pace with the demands of work and change.